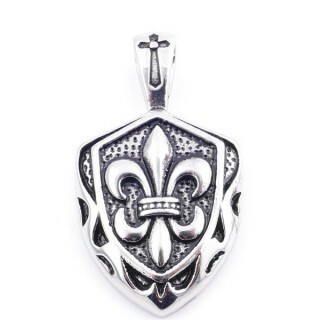 Stainless steel & glass pendant. 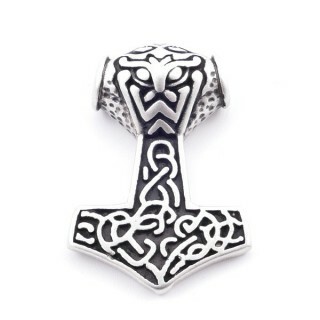 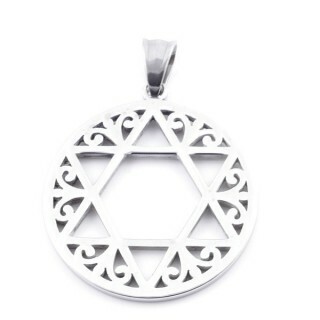 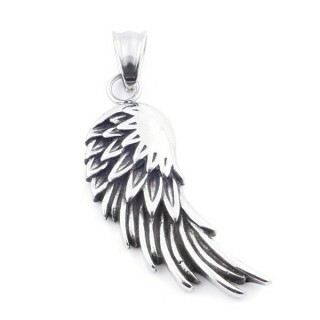 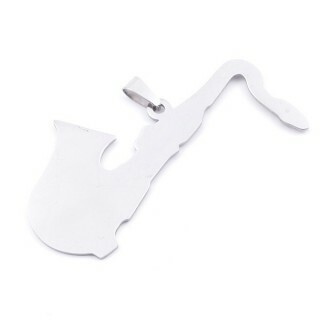 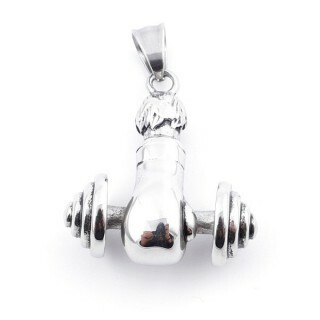 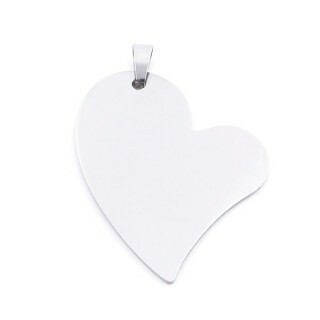 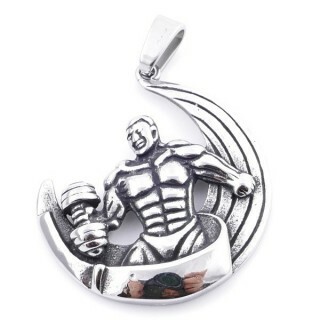 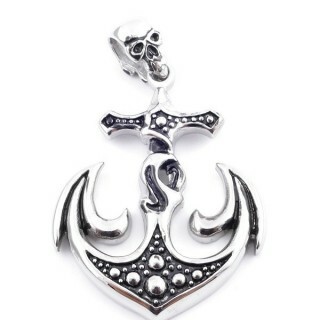 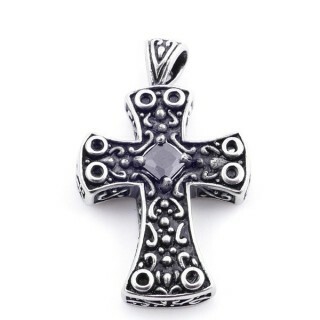 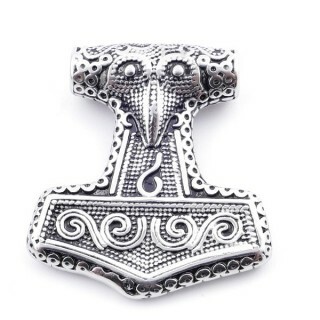 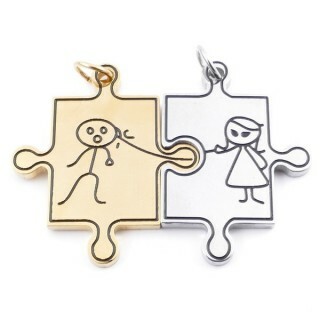 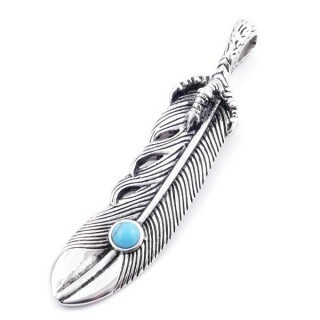 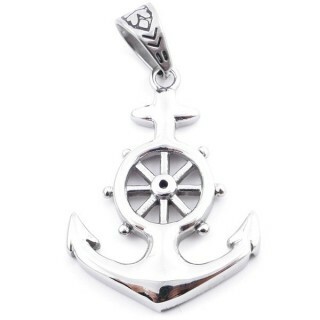 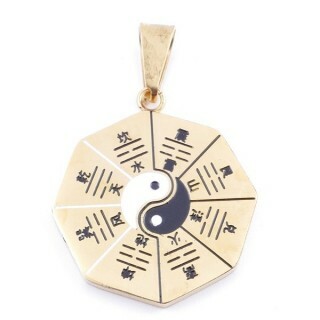 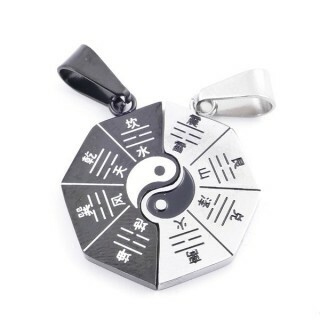 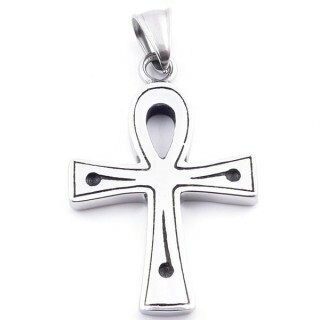 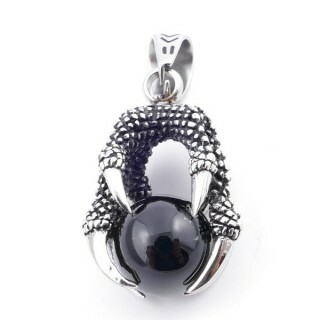 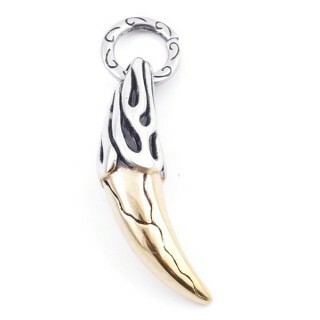 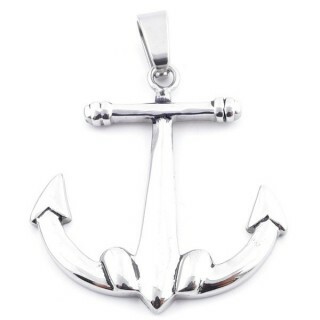 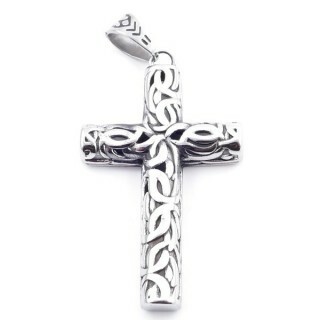 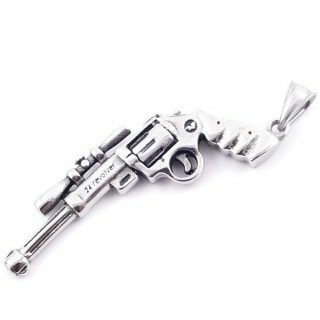 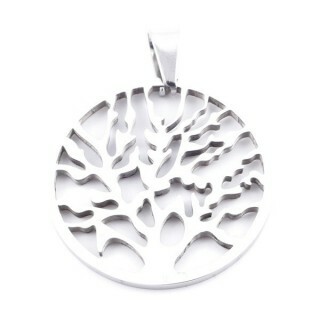 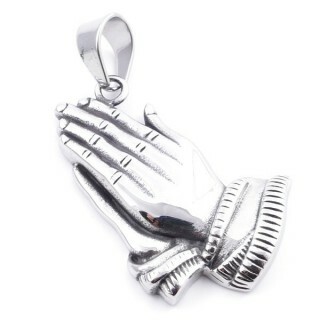 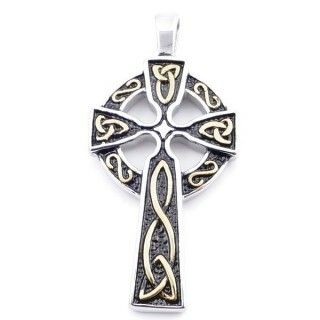 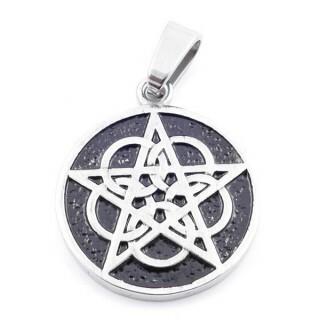 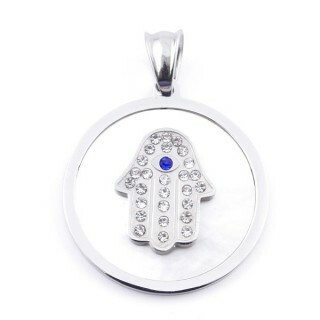 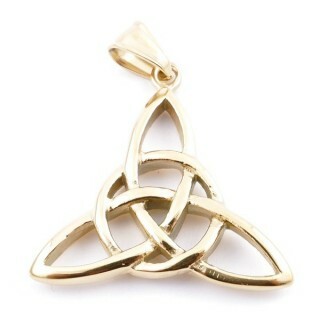 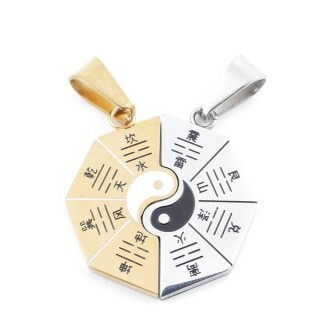 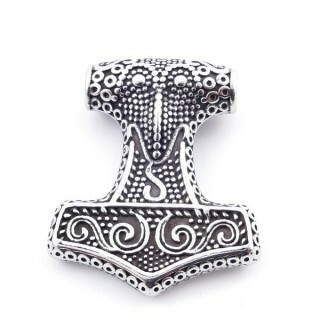 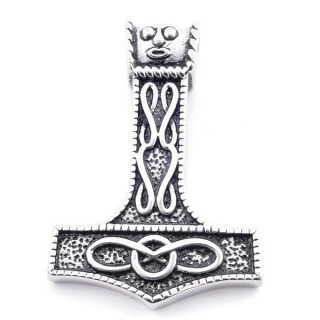 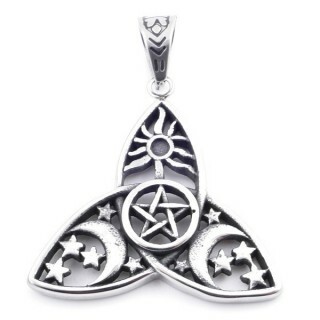 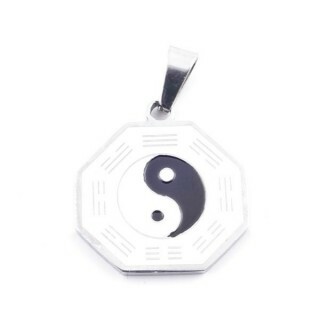 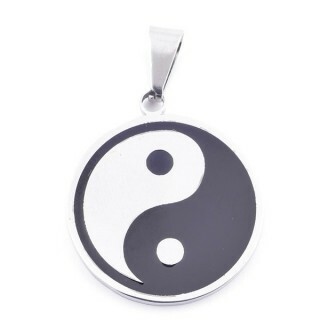 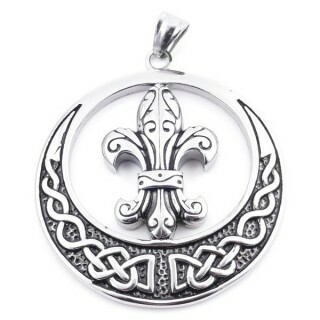 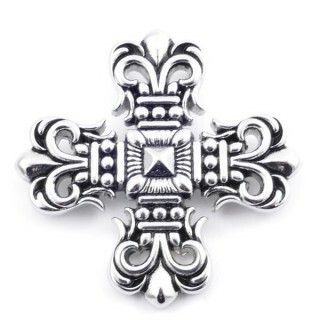 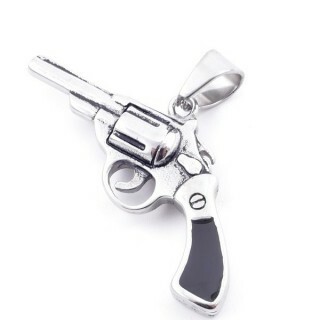 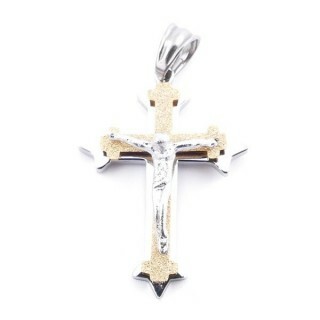 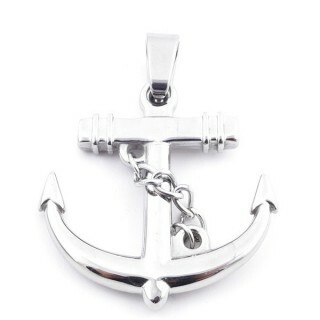 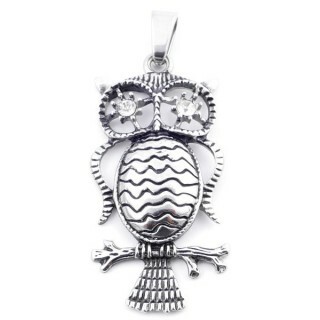 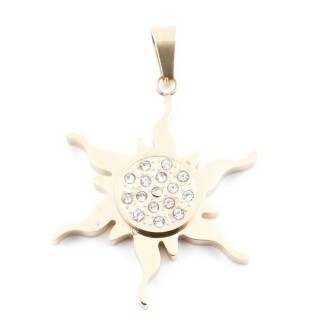 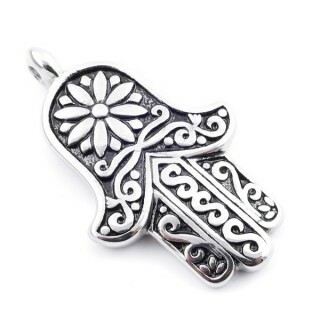 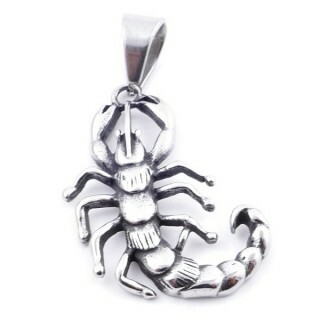 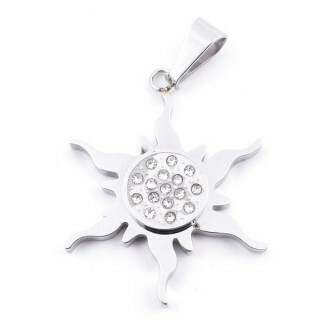 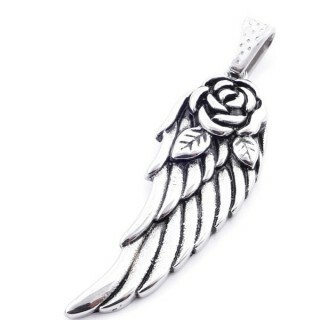 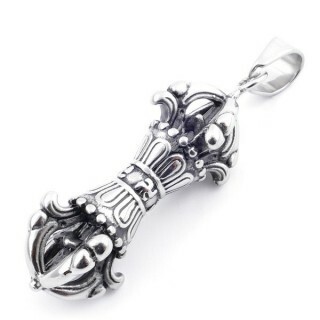 High quality stainless steel pendants in various designs. 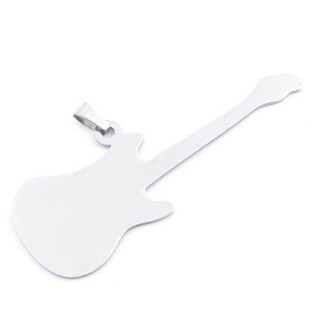 Impeccable finish. 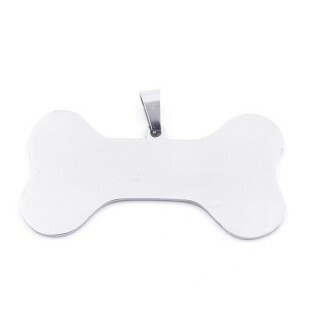 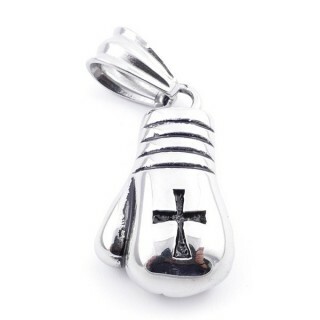 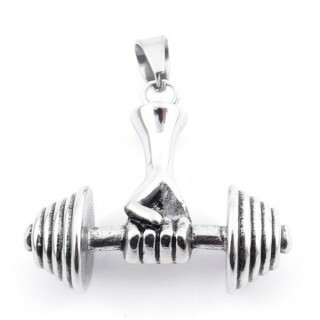 Pack of 12 identical stainless steel pendants. 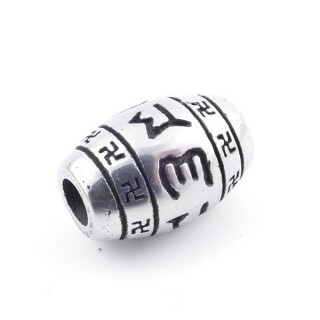 Ideal for engraving. 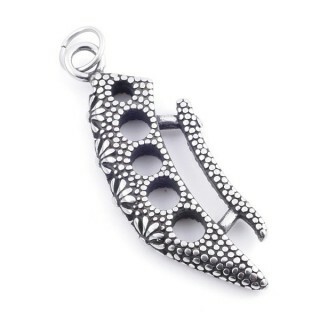 Each piece costs 50 cents. 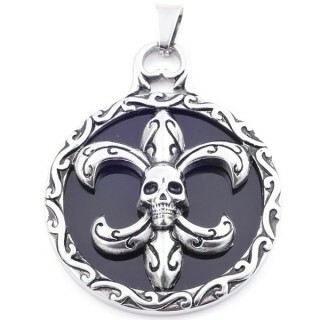 Stainless steel pendant with impeccable finish. 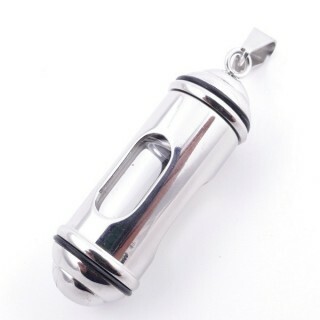 Stainless steel pendant with good finish. 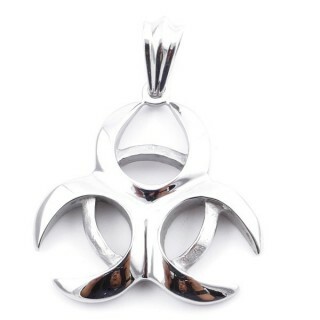 Stainless steel pendant with excellent finish. 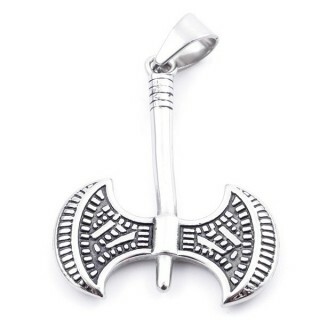 Based on 23 rating(s) and 22 user review(s).